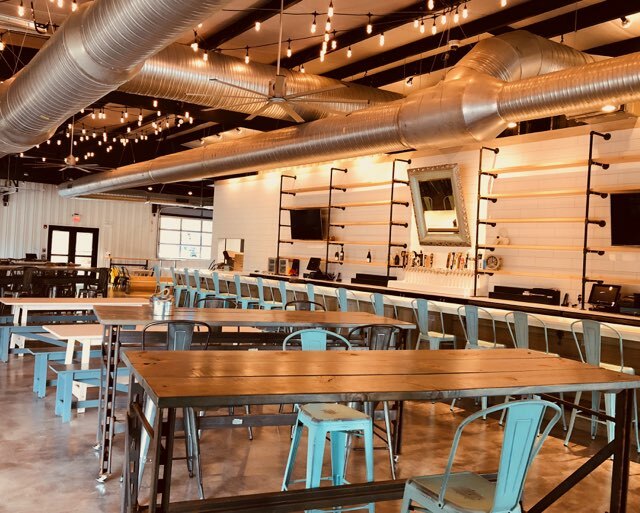 The Barley Market opened in November of 2018 and it becoming a local hotspot in Lake Norman. Located in Antiquity shopping area of Cornelius, NC. Currently offering craft beers and wine selection. Barley Market is getting more of a cheers vibe as it keeps growing. A friendly and comforting atmosphere engaging all who walk through the door. I’ve already met new friends and plan on making this a regular spot. 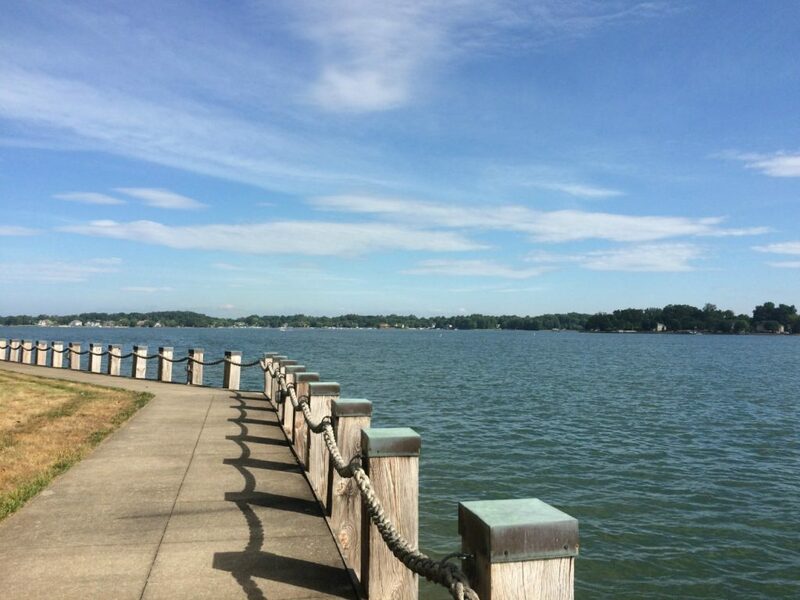 Antiquity has new restaurants and things to do and we will keep our eye on new happening as they open to make Lake Norman a great place to live! Check out our video link to look inside! 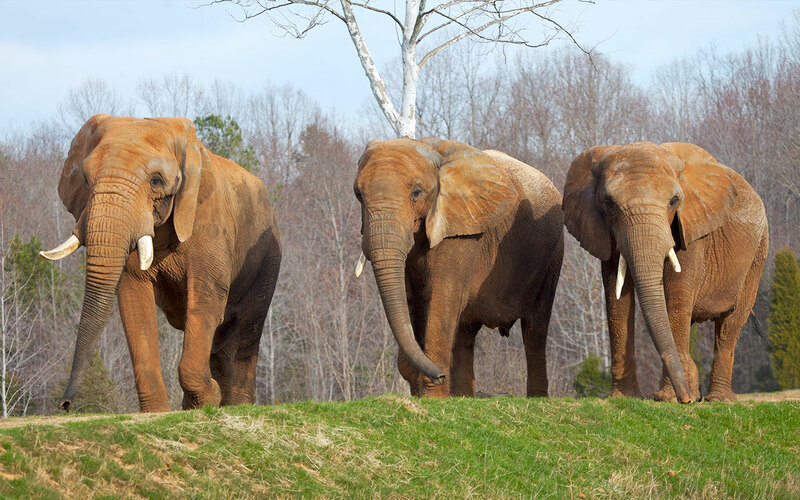 Want to explore the greater Charlotte region? 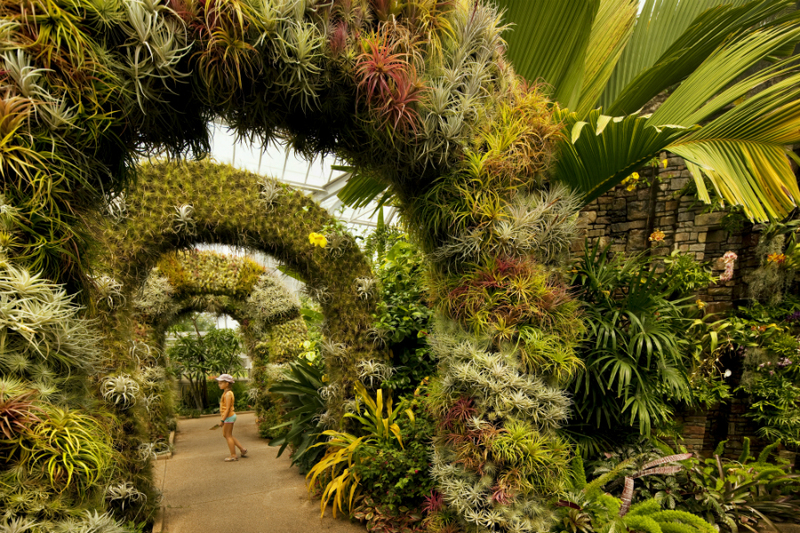 Discover these attractions within a day’s drive of the city. Drive 30 minutes north of Uptown, and you’ll find community theater troupe Davidson Community Players, who stage productions such as “Monty Python’s Spamalot” and “Steel Magnolias” in Armour Street Theatre and on the Davidson College campus. 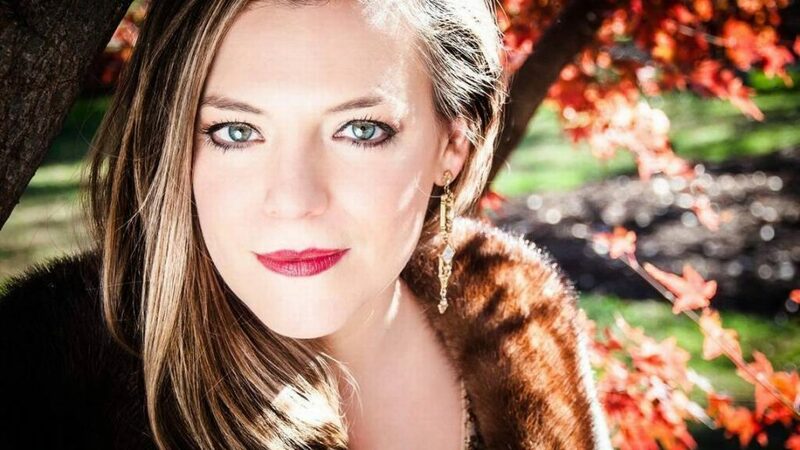 With downtown Davidson nearby, there’s plenty to eat (read: Kindred) and do before the show. Brave the 25-foot jump at The Quarry at Carrigan Farms in Mooresville. Mined in the late 1960s, the natural, spring-fed swimming hole is open to the public at select times throughout the warmer months. Every swimmer must either wear a life jacket—more than 300 are available on-site—or pass a swimming test. Reserve a kayak trip with Catawba River Expeditions, who coordinate gear and self-guided tours of the river for a variety of skill levels. Calm and light rapids as well as wildlife make these trips serene. First poured in 1917, the “nectar of North Carolina,” or Cheerwine, is still rooted in its birthplace, Salisbury. Capture a photo in front of the pop’s iconic sign, or stop by the company’s headquarters for some flavorful sips. Visit on May 19 to take part in the Cheerwine Festival, the town’s day-long celebration of the beloved drink. Lunch and lounge at Lexington’s Childress Vineyards. 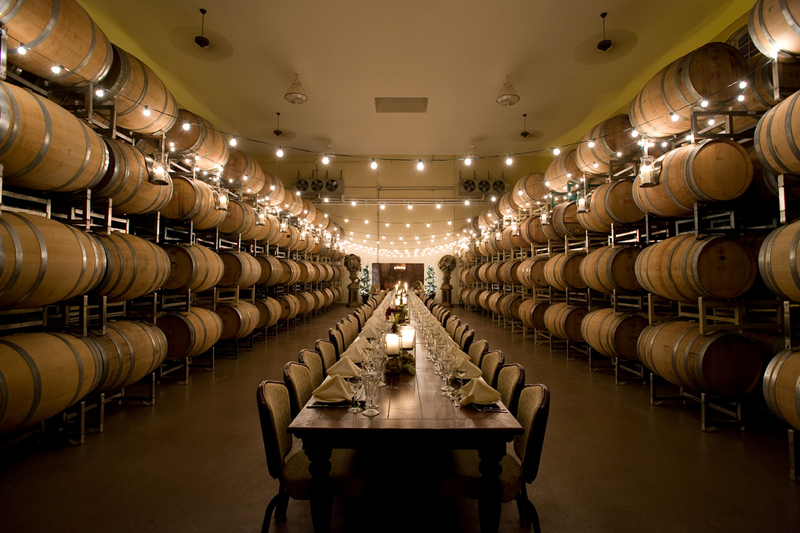 Owned by NASCAR Hall of Famer Richard Childress, the space boasts 72 acres of vineyards as well as daily tours and tastings. Make a reservation at the bistro to enjoy seasonal selections and wine flights. 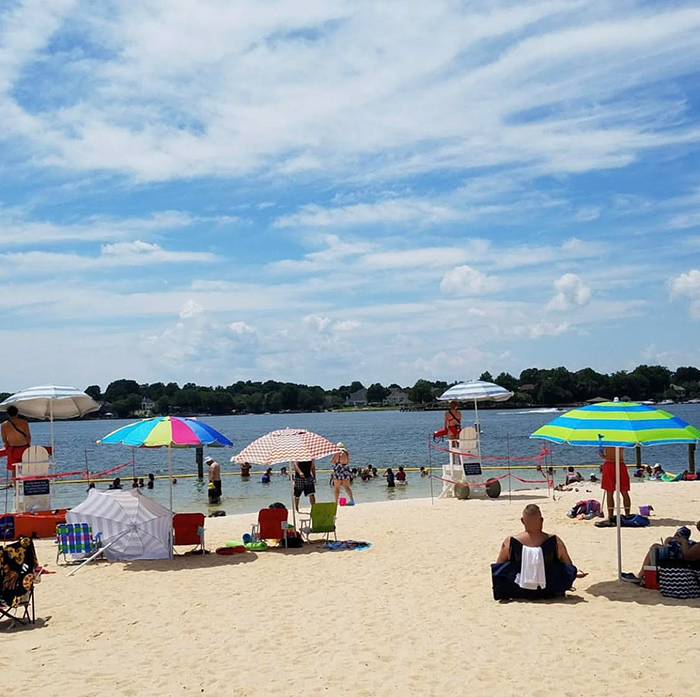 Book picnic space on Lake Wylie’s 14-acre Copperhead Island, or turn your day trip into an overnighter with camping reservations. The six-site isle is a natural haven for families and fisher-folk alike. Located 30 miles west of Center City, Crowders Mountain State Park draws outdoorsy folk who enjoy hiking, camping, fishing, rock climbing and canoeing. Pack a lunch so you can picnic while taking in the view of Uptown from the summit. Belmont’s 380-acre paradise, Daniel Stowe Botanical Garden, is about 20 miles from Charlotte. Linger over brews from the beer garden, and on Thursday nights, sip and stroll to the tune of live jams. Hungry? Venture into the city itself to enjoy dinner at The String Bean or Nellie’s Southern Kitchen. Even a newcomer would guess a city our size had a ballet company that did “The Nutcracker,” a symphony that held a holiday concert with a title such as “Magic of Christmas” and a venue where touring shows on the order of “Hamilton” come and go. (We do, we do, and we do.) Yet there’s more to Charlotte culture than the obvious. 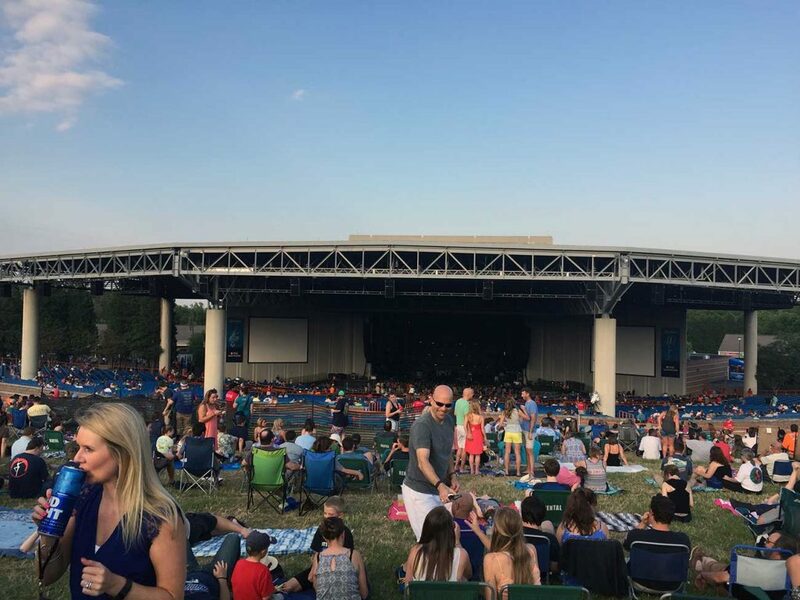 If you’ve landed in the Queen City recently and are starting from scratch, these events will give you the flavor of the performing arts. You don’t have to be or bring a child to enjoy work at Children’s Theatre of Charlotte, and this song-and-dance version of Roald Dahl’s book provides the proof. It earned 12 Tony nominations and ran more than 1500 performances on Broadway, telling the story of a plucky little genius who defeats her tyrannical headmistress. CTC, one of the city’s two fully professional theaters along with Actor’s Theatre of Charlotte, often adapts smaller works (such as “Last Stop on Market Street,” the production that follows this one). But the company likes to open with a pull-out-the-stops musical that tests its designers. 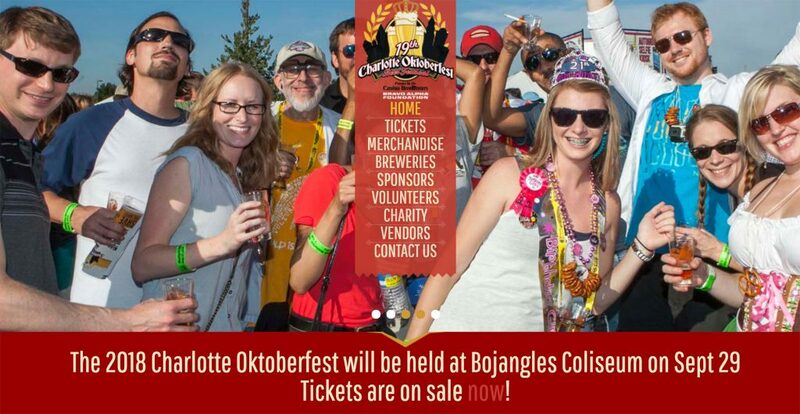 The 19th Charlotte Oktoberfest will go indoors this year at BoJangles Coliseum on September 29, 2018 from 12-5pm and will see 70+ breweries, cideries, and wineries. Please note: this a 21+ rain or shine event…no one under the age of 21 will be admitted for any reason. We are working with Uber, Lyft and several of the area cab companies to provide safe transportation. As in years past there will NOT be any designated driver tickets as these were being abused and create a liability. Please note This is a 21+ event. Must present a Valid Photo ID. Buy early and save! Ticket prices will increase on the day of the event. All dates, acts, & ticket prices subject to change without notice. VIP Ticket includes: A Commemorative VIP tasting glass, a VIP Lounge, VIP Bathrooms, special VIP beers, entrance 1 hour before general admission and unlimited samples. VIP Doors 12pm. Charlotte live music fans, here’s a quick list of 10 must-attend concerts in July. The country stars, with six GRAMMYs between them, visit Charlotte. The singer, piano player and multi-instrumentalist who broke out in 1986 with his hit “The Way It Is” has shared the stage and recording studio with a wide range of musicians, from the Grateful Dead to Ricky Skaggs. The progressive rock group hits Charlotte ahead of the release of their ninth studio album, Vaxis – Act I: The Unheavenly Creatures, which comes out this Fall. Tedeschi Trucks Band pairs one of the best guitar players on the planet with smooth, soulful singing, and a powerful backing band. Mandolin maestro Chris Thile fronts Punch Brothers, who got their start in 2006 after the disbanding of Thile’s first group, Nickel Creek. Kurt Vile & The Violators return to Charlotte to play at the intimate Underground. The R&B and soul singer released her third album, Dirty Computer, in April. In June, the rock legends released their ninth studio album, Come Tomorrow, their first since 2012. The singer and rapper celebrates the 20th anniversary of her critically acclaimed debut album, The Miseducation of Lauryn Hill. Urban swings through PNC Music Pavilion in support of Graffiti U, released in April. 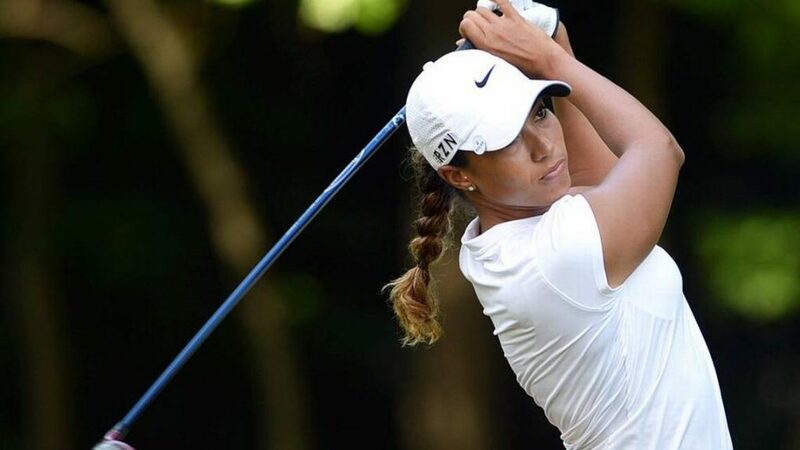 The Symetra Tour features professional women golfers competing on the LPGA’s official developmental tour. The Symetra Classic was contested at Raintree Country Club from 2012 to 2016 and returns to the Charlotte area in 2018 at River Run Country Club in Davidson, N.C. Prior to moving to Charlotte in 2012, it was played at The Dominion Country Club in San Antonio, Texas from 2009 to 2011. Two great open houses in River Run this Saturday! Enjoy the country club lifestyle with these incredible River Run homes! We will be hosting open houses at both of these beautiful properties this Saturday (3/10) from 1pm-3pm. 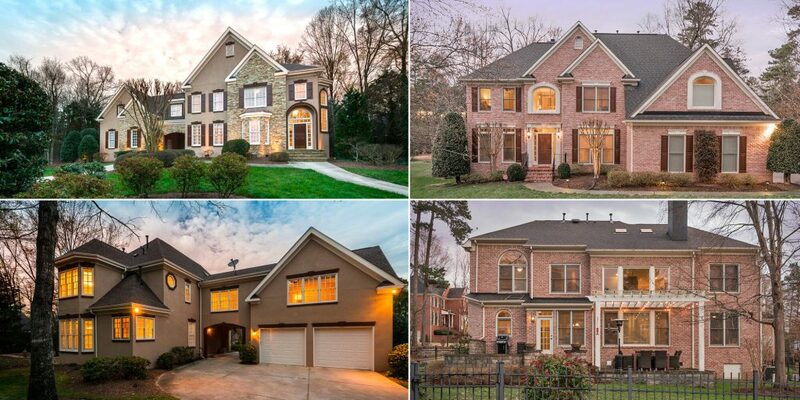 Stop by and check out two of the finest homes available in Davidson. Both are minutes from the River Run Country Club main clubhouse, and tennis center. The Royal Court home backs up to the tee box on the 14th hole of the immaculate River Run golf course.